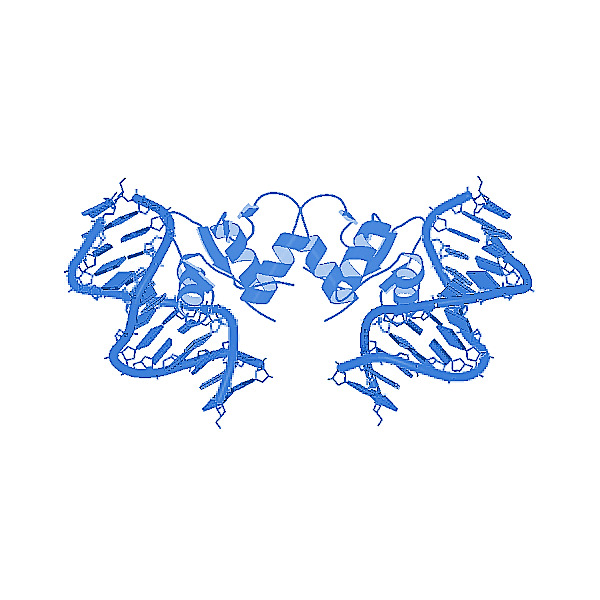 Human recombinant c-jun N-terminal fragment (aa 1-169), expressed by an E. coli transcription-translation system, Fusion-protein purified by affinity chromatography. Mw 21 kDa. Purity > 99% (SDS PAGE).